As Native Americans explored their land, storytelling became an important tool. It was used to pass down traditions, such as local customs, how to live off the land, and how to survive in the natural environment in which they lived. Through storytelling, Native Americans are keeping their tribal languages alive. They also use storytelling to pass myths down to future generations. In this article, we will explore the importance of storytelling in Native Americans’ culture. Mythology plays an important part in Native American religion. Creation myths are one of the most well-known traditions for Native American tribes. Much of the natural world was a sacred mystery. In creating and sharing these myths, native peoples were able to explain everyday natural occurencess such as weather-related events, as well as their own beginnings. Each tribe seems to have its own unique creation myth — stories that explained how their tribe came to be in the world. These myths speak to the importance of storytelling in Native Americans’ culture as well as to the individuality of the tribe and its beliefs. These myths also show their respect for ancient wisdom, and how nature played an important and reverential role. Storytelling also included songs, music, poetry and dance as a way to connect tribe members and illustrate their history. In addition to being a teaching method, these stories became methods of entertaining the tribe. Hero myths and folklore were other forms of storytelling that saw seemingly ordinary men given superhero powers and gave tribesmen a sense of pride within their people. Storytelling was an important method for Native Americans to pass down their history and traditions and can be seen as the seeds from which entertainers, teachers, and historians grew. Through storytelling, Native American tribes shared, preserved, and paid tribute to their early beginnings, so future generations could continue their legacy. 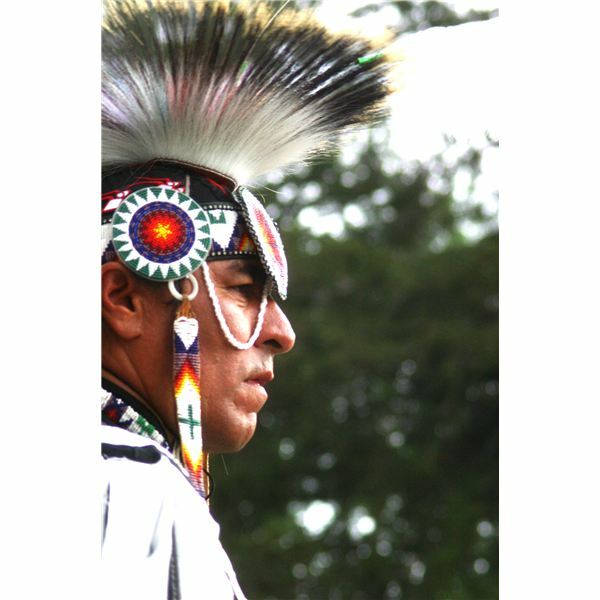 Often misunderstood as violent people, by sharing their traditions and language, Native Americans offer an inside glimpse into their beliefs. With so many viewpoints and creative ideals from the varied tribes, the unique facets of these people are shared and explored by listening to their stories. This offers an opportunity for these ancient beliefs to be preserved, while educating others on the very seeds of America’s first people and providing insight into their rich heritage. By exploring these stories, we are able to glimpse into the past, while carrying the ideals, thoughts and beliefs of a nation into the future for younger generations to explore.